Welcome home to Pacific Street! 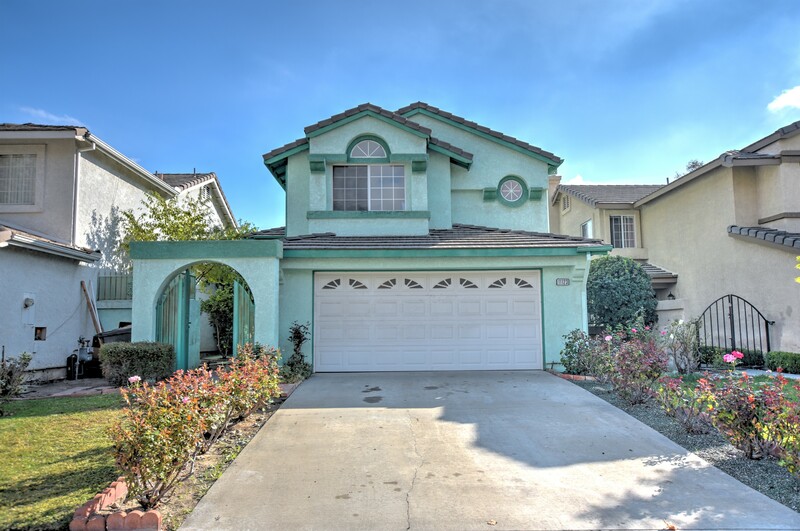 Located in a Victoria Park in a PRIME school district on a cul de sac, in the beautiful city of Rancho Cucamonga this 3 bedroom plus den family home is ready for you to make it yours! With modern lines and high ceilings this home is sure to catch your attention with endless potential. Fresh interior paint and new carpet have been recently completed for you to enjoy. Homes in this price point do not last long in this great neighborhood. Make sure to include this home on your list. The only thing missing is you!